Join leaders in franchise growth at this webinar where they share lessons learned to achieve and maintain extraordinary growth. Featuring executives from "Tropical Smoothie Café", "BoeFly", and "Hot Dish Advertising". Learn how Tropical Smoothie Cafe opened 47 stores and signed 113 franchises during the first half of 2018. Presented by the franchise's CDO & Interim CEO. Get practical tactics you can use right away to drive marketing and sales, from CEOs of both "Hot Dish Advertising" and "BoeFly". Charles Watson was named Interim CEO of "Tropical Smothie Cafe" in June 2018. In this role, he is responsible for the brand’s strategic vision and overall franchise performance. In addition to this role, he has been Tropical Smoothie Cafe's Chief Development Officer since 2016 after serving as VP of Franchise Development since 2010. 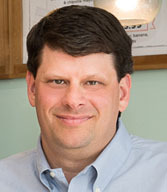 In this role, Charles is responsible for all development of the Tropical Smoothie Cafe brand. Jen Campbell is President & Partner of "Hot Dish Advertising". Ms. Campbell has guided the consumer brand and franchise lead generation strategies for some of the nation’s most visible franchises, including Tropical Smoothie Cafe, Captain D’s Seafood Kitchen, Edible Arrangements, Budget Blinds and Snip-its Haircare for Kids. 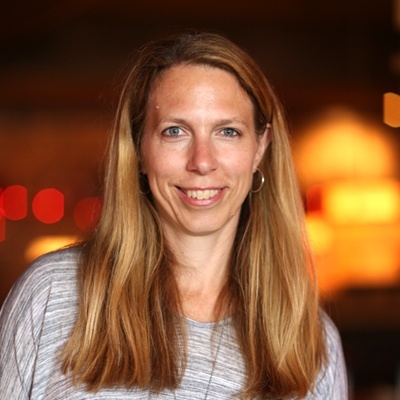 With 16 years of marketing experience for franchise brands, Ms. Campbell leads with strategic insights and data to drive ROI and help brands grow. Mike Rozman is CEO and co-founder of "BoeFly.com", the online marketplace connecting business borrowers with 5,000+ lenders. Mike is passionate about helping small business owners most efficiently secure competitive financing to start a business or grow an existing business. He’s been committed to bringing innovation to the franchise industry so brands can successfully address the unique capital access needs of their new and existing franchisees. Mike serves on the International Franchise Association’s Supplier Board and in 2013 became a Certified Franchise Executive. 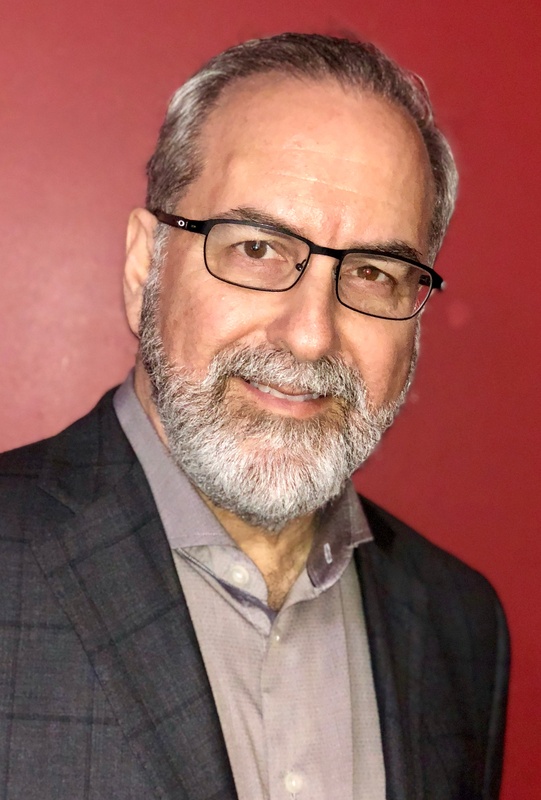 Keith Gerson brings 40+ years of executive level expertise as a passionate and driven Franchisor and Franchisee with a proven track-record in building rapid-growth, and highly profitable franchise organizations. 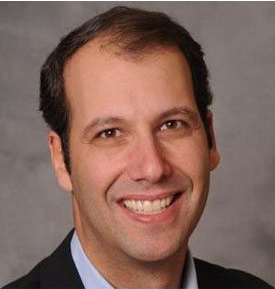 Over the last five years, Keith has served as President and Chief Customer Advocate for FranConnect where he has been able to work closely with many Executive Boards and Leadership Teams that are part of FranConnect’s portfolio of 700+ brands and 110,00 locations. His focus is on helping franchisors to get to their desired future state in sales, operations, communications, and engagement. Recognized in franchising circles for his extensive leadership experience, and ability to drive execution, Keith is a highly-rated keynote speaker and has had the rare opportunity to have created several leading franchise systems from their very conception through launch and sustained growth taking these systems from micro-emerging status to that of successful enterprise level brands.